We all like to think of the workplace as a safe and healthy place to be. However, bullying can be a major concern for some workplaces. Bullying is defined as a repeated, persistent and continuous behaviour, as opposed to a single negative act. It is usually seen as acts or verbal comments that could mentally hurt or isolate a person. 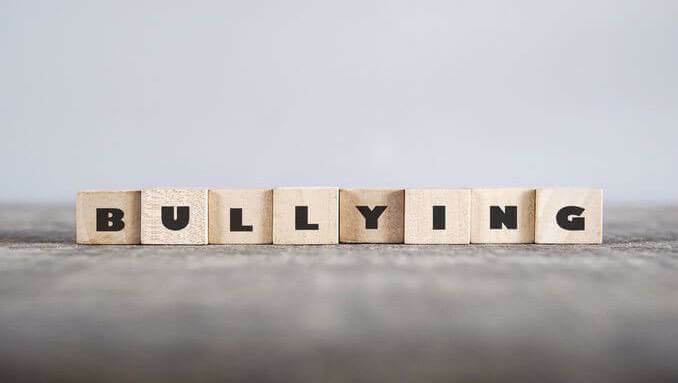 In this e-course, you will learn to understand the effects of bullying and to recognize the signs, and why they happen. The e-course also discusses the roles of employers, managers, supervisors and employees in recognizing and preventing bullying. Tools to assist the victim, co-workers, supervisors and employers to recognize, assess and control bullying are discussed. This course is co-produced with the Public Services Health & Safety Association (PSHSA) and is based on information found in PSHSA's 'Bullying in the Workplace: A Handbook for the Workplace'. Includes an evaluation and certificate of completion.